Raspberry Days at Bear Lake – Fun and Delicious! The Raspberry Days Festival is an incredible event held to celebrate the harvest of the world famous Bear Lake Raspberries. 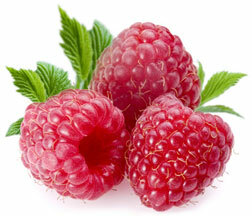 The Raspberry harvest usually starts around the 3rd week of July and lasts 3-4 weeks. The Raspberry Days Festival is an annual event, which begins two days prior to the first Saturday in August. The festival is a fun filled 3 days with the Little Miss Berry Pageant, the craft fair with continuous entertainment, the Parade on the Boulevard, the Rodeo and 5K run in Laketown, the Pancake Breakfast at the Garden City Park, and ending with the fireworks on the Beach.